From Santorini to Sardinia, Ray Isle goes island-hopping across the Mediterranean to find the season’s best sips. Fiano has been grown in southern Italy as far back as the Roman Empire. In Sicily, it often takes on bright green apple flavors, as this wine shows. 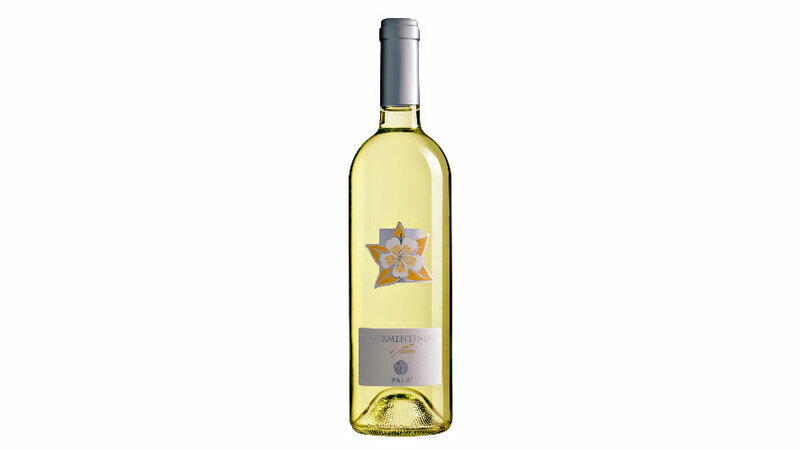 Founded in 1938, Sardinia’s Argiolas makes everything from super-high-end reds to this crisp, citrus-zesty Vermentino. Sicily’s Colosi is actually located on Salina, an even smaller island in the Aeolian archipelago. Its Grillo (a local grape) has tangy pineapple notes. This white wine happens to be made from the Sicilian red grape Nero D’Avola. The juice is quickly pressed off the grape skins, so the wine stays golden in hue, but keeps some of Nero’s strawberry-like flavor. Sardinia’s Mario Pala farms his grapes organically for this lovely Vermentino: Think spicy melon flavors with a briny finish. Our favorite with raw oysters. Vines in the Canary Islands, planted in pits in its volcanic crust, produce fine, chalky whites such as this one. Drink with grilled swordfish. On Greece’s Santorini, vintners weave their vines into basket shapes to protect the grapes from fierce winds. The happy result: a thrillingly crisp white with a stony end. 8 of 10 Cusumano s.r.l. Sicily’s Mt. Etna is a risky place to grow grapes (it erupted in February), but the payoff is in wines like this pear-scented white. This finely wrought Corsican white’s lemony fruit has a seaside salinity; it’s intense, but magically weightless. Jean-Charles Abbatucci plays traditional Corsican songs to his vines, and why not? Maybe that’s the reason wines such as this honey-scented Vermentinu are so brilliant.